'Synclify' is a mobile social networking application built on native iOS with a backend developed in PHP. The application allows users to create YouTube video playlists which they can share with other users through social media. The client required a mobile application that could create playlists of videos from YouTube searches. These playlists would integrate with social media to share with friends. The app needed to enable users to create a friends list and follow the playlists of other users. The solution required an easy search facility to find new videos from YouTube to be added to accounts. Our hybrid working methodology enabled us to deliver a complete and timely solution to the client. Our onshore team was responsible for communicating with the client and our offshore team developed this robust solution by seamlessly collaborating with the onshore team. The solution was built on native iOS with the backend developed in PHP. 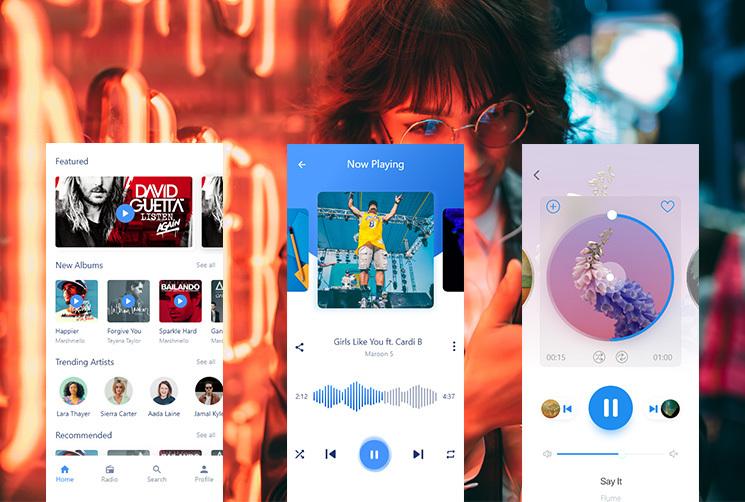 The client was provided with an application that met their requirements: a mobile social media networking application that allowed users to create YouTube playlists and share them with friends. Sign in can be handled either through a Synclify account or existing Facebook account. The application used a simple user interface with helpful shortcuts, such as adding a video button right next to the video and a side navigation panel. 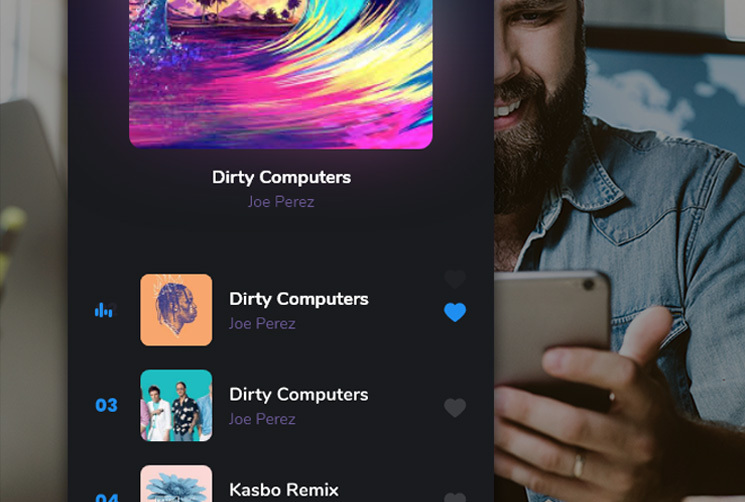 Users can send friend requests and follow public playlists of any user. Privacy feature allows users to keep their status and profile private or public. Tag-based search feature helps users find desired videos which can be added to a playlist. The app created new opportunities for users to find and connect with friends as well as network and socialize.